For sure man, you’d be good to go using that case. It’d work just fine! what about the tower for the 1000 dollar PC? Yes, that’d also work just fine. For the Ram Sticks, would it be better to get two four gb ram sticks or just stick with the one eight gb stick? Going with dual channel gives a very slight hair better performance in comparison but it’s not enough to justify using up an extra RAM slot just to have dual channel. You wouldn’t see a difference in performance. That’s why I share using a single 8GB stick because it leaves you with more room yo be able to add more down the road whenever you deemed it necessary! Also, what fan for the cpu should I get? I plan on building this build and I saw on Amazon.com that the cpu does not come with a fan (if I’m not mistaken). It actually does come with one. The “K” versions of the newer Intel processors don’t come with a stock Intel cooler but since this isn’t that version, it’ll come with a stock Intel cooler. You’ll be good to go! I could just bring it in to my Best Buy and get them to install it? You could but they’re going to charge an arm and a leg for it. Usually about $40 per part, almost $200 extra to have them do the build for you. I’d recommend going through the video above before and during the process of putting together the build to save the money, it isn’t actually all that hard to do! 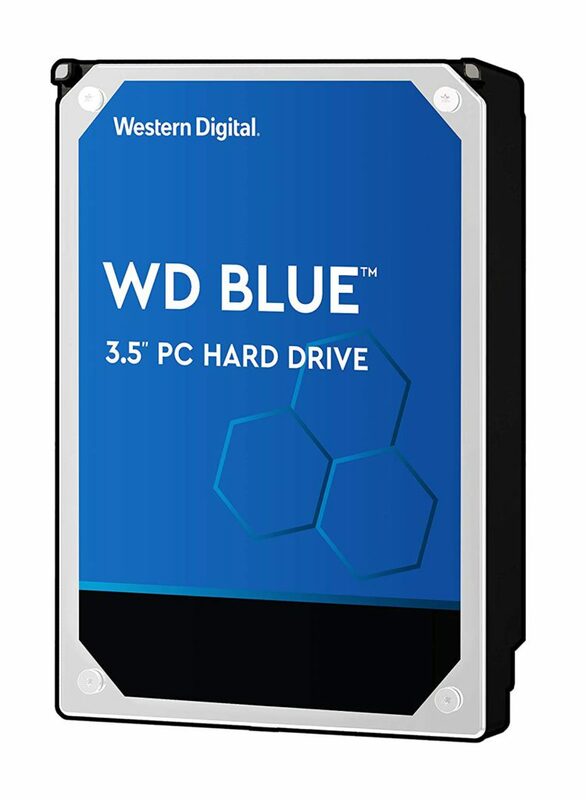 Hello, I’m pretty new to building pc’s… I was wondering if you can switch out the hard drive for an ssd? If you can would this one work? 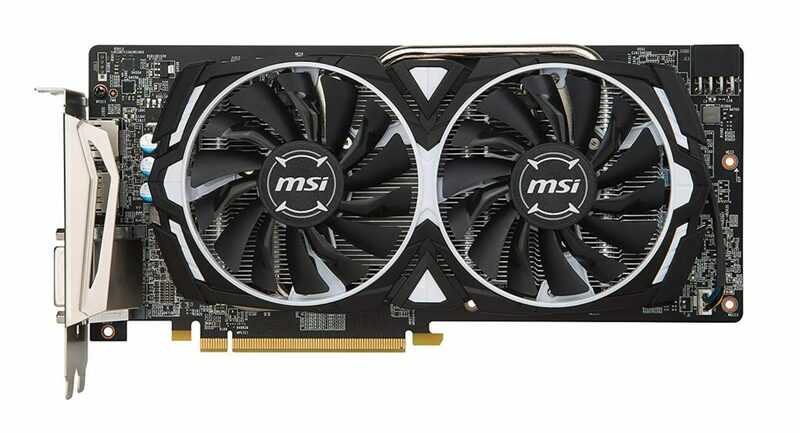 Also, if I were to want to upgrade the graphics card could I upgrade it to this one without changing anything else? Sorry for so many replies to my own question…but, could I get a 2k monitor for around 180 dollars that would be able to run games like rainbow six siege at ultra settings without altering anything else in this build? 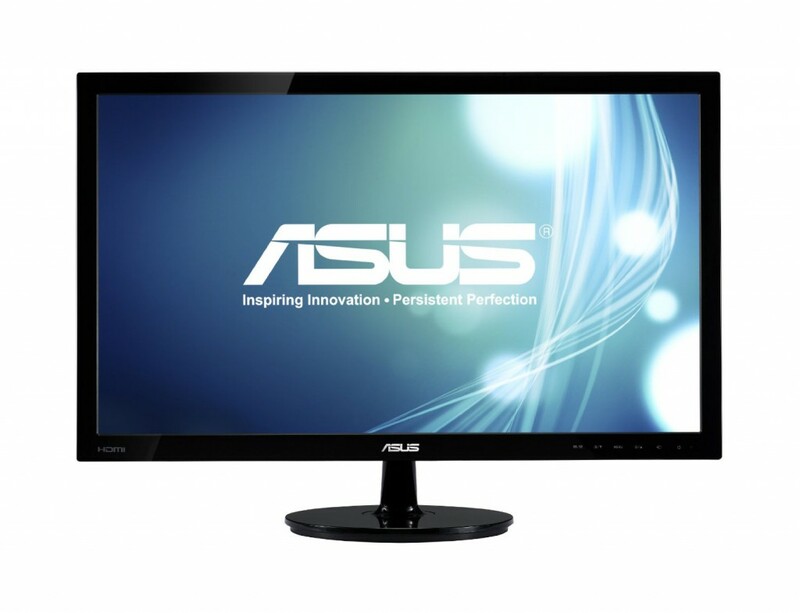 If you could link a decently cheap 2k monitor that would be nice as well. With a 1080p monitor you’d be able to run Siege on max settings with a good FPS, can’t say the same for 1440p though it’d still be playable on a tweaked high setting at that resolution. Yup, it’d fit just fine and be fully compatible. Yeah you could definitely do that! Though I want to point out that going for that Samsung one, you’re overpaying a bit. I’d suggest this one from SanDisk since it’s cheaper and you’d still be getting similar performance out of it! I ordered the same RAM and motherboard on this guide, but for some reason, the RAM doesn’t go down all the way. Most of the gold on the bottom is still visible. Is this ok? Did you click the RAM into the motherboard? You should hear a *click* when you apply a bit of pressure to it into the slot. Are you using the above video as a guide? Let me know! Yeah, I just didn’t push it down hard enough lol. Also, how did you install the IO shield? I tried to snap it to the case but it kept falling off. Also the prongs on the IO shield kept the motherboard from moving onto the stand-offs. Did you follow how they showed in the above video? That’s how you’re supposed to put it in. Before the motherboard and what not. No, you need to use a different motherboard from the above list or the $800 build list if you wanted to use the FX-8350. Since it’s an AMD processor you’d need a motherboard to match with that CPU, the right socket. Let me know if that’s for sure what you’re wanting to do and I’ll help point you in the right direction! I didn’t know where to ask this, so I’ll ask it here: What do you think about this build? All looks good to me! 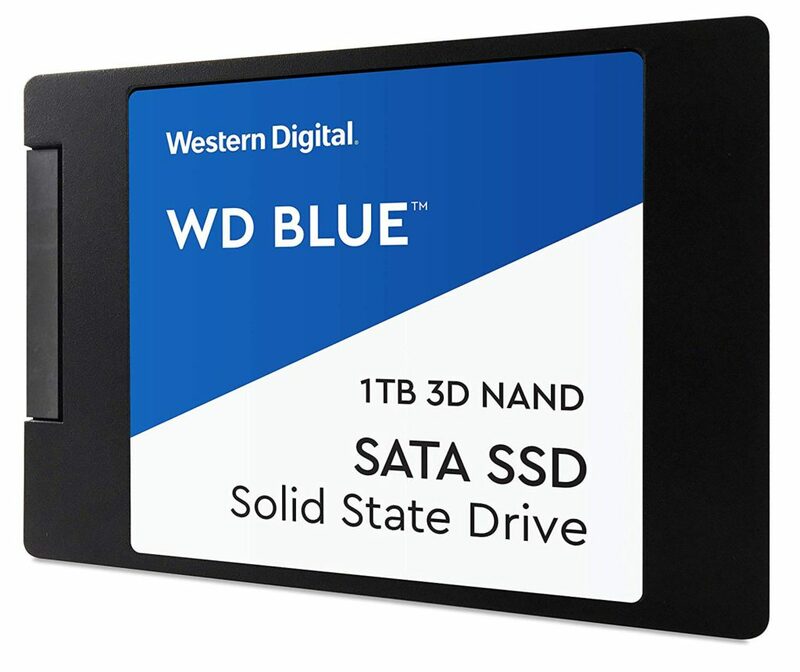 Keep in mind about having 2 SATA ports being taken up if you plan on adding more drives down the road but you should be good for adding in a single drive for more storage whenever you deemed that necessary. 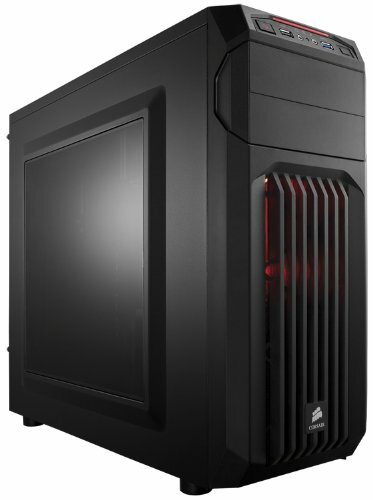 Also, can I switch out the case for the Corsair 100R? If you would want to switch to a 480 then that’s up to you, you’d be able to use it with everything else. Even with the case you’ve linked in mind. As far as using a 480 over the 1060, nVidia tends to have better driver support. Both cards perform better with specific games so I would look up the games that you have in mind for playing and seeing which card is able to run it better and go from there! Now instead of a $245 GTX 660 buy the GTX 1070 founders for $370 (yes I realize it means paying in a bit ($40) but it makes more sense). Right on, those changes also make sense. I included the above motherboard for future upgrades to processors that would be able to utilize all of the motherboard’s features. Most don’t want to go over the budget point when it comes to this build though I’ll look into what the actual total would come out to be with changes like that! Would the Corsair 100R ATX Mid Tower Case work for this build. You’re referring to this exact case then, right? If so then yes, you’d be good to go using that case instead. Is it possible to opt for an i7 processor? Or is the i5 better for this build? You could but Danny I’d only recommend doing that if you planned on doing other work such as rendering processors or other tasks that are heavily dependent on having a high end processor. When it comes to gaming, you’re not going to get a crazy, significant difference when it comes to gaming. I am planning on buying these components, and when I click on the cpu, it does not have a fan with it. I will need a cpu fan, correct? No, you don’t. 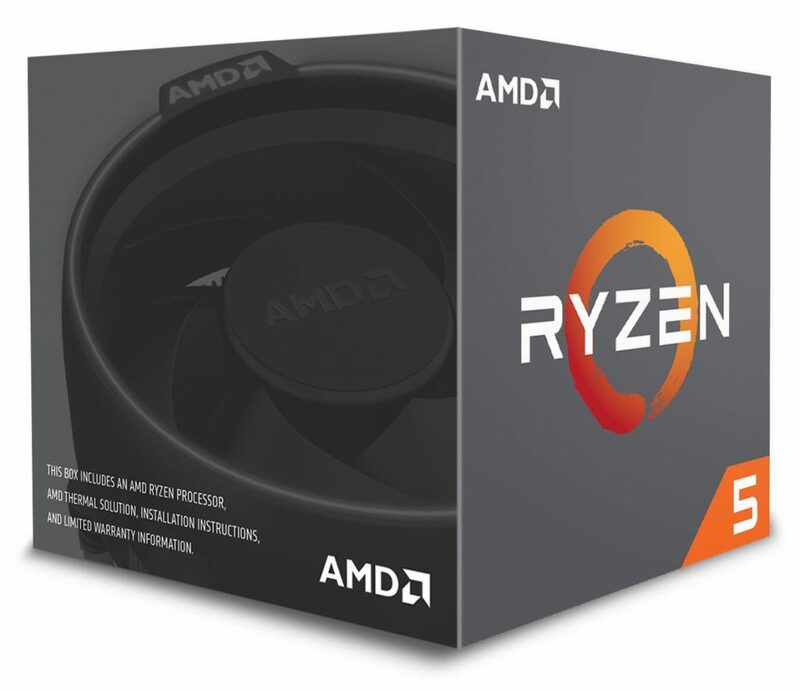 It will actually come with a stock Intel CPU cooler, I’m not sure why Amazon lists that it’s “Processor Only” but it’ll come with the Intel stock cooler. Indeed. You’ll need to install an operating system to your build and the CD above will allow you to install Windows via CD. The 7500 is going to come with a stock Intel CPU cooler. No worries about overheating, that’s only if you had overclocking in mind which you shouldn’t since this CPU isn’t designed for it. The stock cooler will be more than enough! Hey Colton, I am looking to get into PC gaming. I know nothing about PCs because I play on console and some of my friends play PC and others play console so I want to do both. I want to game but also start making Youtube videos, is this a good computer for those things? As far as productivity, the specs are there for video editing/rendering and what not. It’d be an ideal build for high quality 1080p gaming while also still being able to using content creation software at an optimal rate. i could put other stuff like my power source and hard drive but those arent as much realated to performance. thanks again! Hey dude! Glad that you’re digging the build!! First thing I would look at upgrading would be your video card, something like this 4GB RX 480 would do the trick as far as getting an extra performance boost goes. Then I’d also look into getting a nice cooler and overclocking the FX 6300 as much as you could, then you’d be set for what’s coming out in the near future! Let me know what you decide to do! I already had upgraded to a hyper212 evo cooler, would that work for the overclocking? For sure! You’ll be good to go using that cooler. There are plenty of videos on YouTube that’ll show examples of using that same cooler and CPU to getting the job done. Hi Colton! I am in need of your assistance. All of the parts ship to my area except the Motherboard, what alternatives would you recommend? I’ve looked around for other compatible boards and it seems that literally all of the other boards, which are newer products, aren’t ready for shipping outside of the US. Do you have an Amazon website for your area maybe to look for the board/a similar one? I’ll be able to tell you if a specific board is compatible or not. Hey Colton do you think GIGABYTE LGA1151 Intel H110 Micro ATX DDR4 Motherboard GA-H110M-A will be fine for this build? You’d need to update the BIOS with a previous generation processor, I wouldn’t recommend using that board as a new build. You’d run into issues with the motherboard not being able to recognize your processor. Hey Colton. I put this pc build together not to long ago. I’ve noticed that the cpu is at 100% usage while my cpu is only at about 30% to 40% usage. I’ve done some research and from what I can tell the i5-7500 should not be bottlenecking the gtx 1060. This is effecting me because I’m trying to play h1z1 but I only get about 20 to 30 fps in cities and 60 fps in the fields. Any suggestions on how to fix this? You’ll just have to mess around with different graphics settings in-game, H1Z1 is weird with that. Others have the same issue. Certain graphic settings are more intensive to the CPU rather than the GPU, would go through trial and error and see what works best! Hey Colton! Here are the changes that I was hoping to make, as some parts are having a hard time shipping to my areas. I also got a 2TB version of the hard drive just because. Those changes would work just fine, everything is compatible and good to go! Just wanted to say thank you soooo much for your suggestions and guidance Colton! I finished my build today and everything works perfectly! Cheers to the next couple of years of gaming! Would you be able to use the graphic card from this build and still use the motherboard from the 700 dollar build ? The one stated there is not coming I as ordered and doesn’t say when it will be in . Would there be a difference in performance? No you wouldn’t be able to use the motherboard from the $700 build with the processor listed above, they aren’t compatible with each other. You’d be able to switch out the graphics card on either board but you need to have the correct board to match up with whatever processor you planned on using. Would kingsten hyper x fury black 16GB 2133MHz DDR4 work on this build? You’re talking about this exact RAM kit then, right? If so then yes, you’d be good to go using that kit! It’s compatible with everything else above. Hey Colton! I have three questions to ask of regarding this build. Can I use a rx 580 instead of a 1060 in this build and will it be compatible? Do you recommend the rx 580 over the 1060 if I have the money? And lastly if build the my pc with the exact specs you mentioned how long before I’ll have to upgrade? How futureproof is your build? 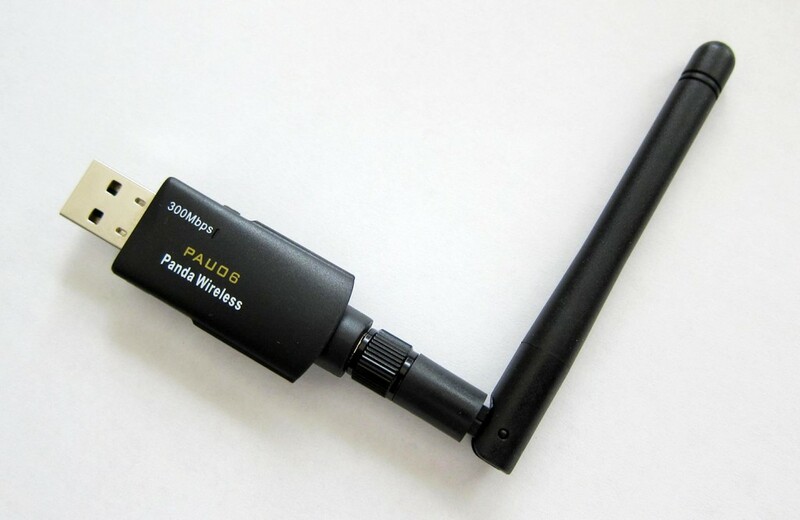 Sure you could, I’d recommend this one from PowerColor but it seems that they’re low on stock or something, the prices of the RX 500 series are overpriced at the moment for the other brands. It’d be worth waiting for the prices to make more sense. It’d be a long while before you would have to start thinking about upgrading, I would say 3-5 years depending on how much performance you’d want out of PC games that come out down the road. Up to you. As far as performance, there really isn’t going to be a significant difference. Go with which one you think is cooler! Do you have an idea of what this build would benchmark on newer games? You can always look up the same combination of the video card and the processor on YouTube along with the game to get an idea for the performance you’d get out of it! Sure, just make sure it’s a traditional hard drive like the one listed above. You should be able to use it with no issues. Yup it’s the same model. Seems to be cheaper over at Amazon. Would I be able to use up to 16 gigs of ram? I’m looking to build this for my boyfriend and this seems perfect but we do a lot of ram intensive games like Minecraft. As my desktop has 16 gigs and seems to do fine. Sure you could. I’d suggest going with two of the exact stick listed above or you could go with a 16GB kit such as this one from Corsair if you wanted to! Thanks Colton! I have a full size tower that is a thermaltake case linked below, that I have laying around, I can’t find anywhere online if that mobo will fit in that case, or work with it at least? Yup, it’d be compatible! It has the right mounting holes for an ATX board. I believe I answered your question in another comment, but let me know if you still need help man! can i play unkown battle grounds on highand still get 60 fps??? PUBG’s optimization is still at a weird spot as of lately. Some people using a GTX 1050 Ti are able to run it at 60 FPS no problem at med/high. Most with a 1060 at high 60 FPS though some can’t get past 40 FPS even on a 1070. I’d say yes, it should run smooth like that but the optimizations of the game itself really need to continue being tweaked. For sure – you’d be good to go using that video card. Did you change the CPU from a ASUS PRIME Z270-P to this? Because I remember seeing that one before? This CPU isnt available in my country so would an Asus Prime z270-P be good for 1080 60 fps gaming and will it compatible with the other components? Another Question I wanna ask is that the PSU you have mentioned is not available in my country so please recommend any other good PSU I can buy. Yes I made that change because the pricing of the other motherboard had changed so the above one fits the budget better. The previous motherboard would still work with everything else listed above. Is this PSU able to be shipped to you? Let me know! The next best thing would be the XLR8 version of the card. Hey there Colton so I’ve made some changes to this build and have come up with a build of my own. What do you think of my build? Is everything I listed compatible? and will it last for a long time playing all games very easily? My only concern with what you’ve got there is that there might be some drive bays that would be unusable due to the size of the graphics card. The case is compatible with large cards and if you don’t plan on using a bunch of drive bays then I’d say you’d be good to go! What do I have to do to make it so that all the drive bays are usable? Do I have to get a better/bigger case? If so, which one do u recommend? Yup, you’d want to go with a case that has even more room. I’d suggest going through the mid tower cases on Amazon and if you find one that you dig then link it to me in a new comment and I’ll let you know if it’d work out well or not! Can I get 16GB ram with a 16GB stick or 2 8GB with this design? Which would you suggest and what kind? Will the $600 case work if I do this? Will the hp 25es display work with this pc or will i need a other monitor? Will this build work with two monitors? Can this pc smoothly run games like csgo, cod, other first person shooters and high graphic demanding stuff like that while maintaining a solid 50 fps on 1080p? Sorry for throwing so many questions your way but this is the first gaming pc i am taking a serious in depth look into and website that makes sense to me. Thank you for all your help in getting me on the way to getting a gaming pc. Yes you could go with 16GB and I’d suggest going with a kit like this one from Corsair if you’re wanting to go that route. Yes, that monitor would work just fine. If you’re extremely competitive then keep in mind about the response rate of the monitor, one with a lower rate would be better for being extremely competitive. It’s ideal for all of today’s games and the newer ones coming out for 1080p at higher frame rates like that, yes. It really comes down to which games you’re trying to play and how well they’re optimized. No need to apologize, that’s what this comments area is for! Always here for whatever else going forward! Thanks again Colton for all of your help and nswering my questions and i have one more about a monitor would an acer H6 series 23 IPS LED HD Monitor be and ideal choice for a gaming monitor? Thanks Again! No problem! Are you referring to this exact monitor then? If so then sure, it’s not a bad choice for a monitor! i was going through each of you computer builds from $500 all the way to $2000. I came back to $800 dollar build because it seems not to expensive for me but not cheaper parts, besides all that im new to the PC building scene and i have some questions. 1.Would this case be a good choice? For the case i want lots of space for upgrades but i want it to look nice like the one linked below. 3. I believe on the mother board in this build there is 4 ram slots. How much ram should i get? I am playing cs go, over watch, league of legends, rainbow 6 siege, ark no mans sky, and any games that come out really. 4. 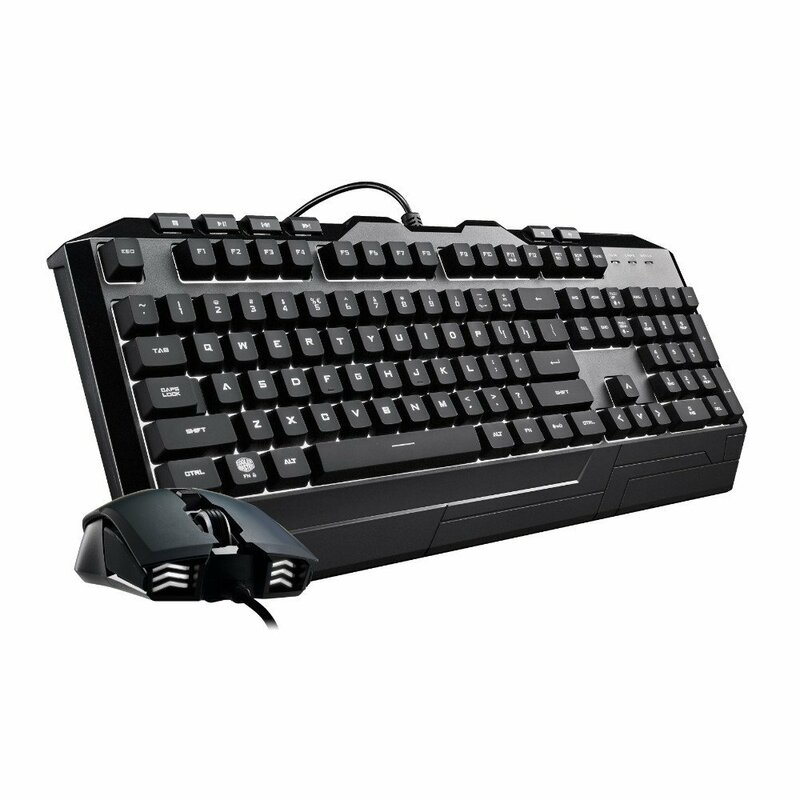 Do you know any good mechanical keyboards and a mouse for cs go mainly? 1. Based on the dimensions, yes. That case should be able to work just fine, though keep in mind that you won’t be able to use a CD drive with that case. 2. Up to you, the OC card comes overclocked right out of the gate and so it will have a slight performance boost in comparison. Though it won’t be anything crazy significant over the other. 3. 8GB of RAM is still the standard today, more RAM does not = more gaming performance. More RAM helps with multi-tasking mainly. So I’d go with 8GB for now to save money then add more down the road whenever you deemed it necessary. If you want to start with 16GB however, that kit would be just fine. 4. I’ve used this keyboard for a long while and it has served me well. Durable, good material… Not a well known brand but gets the job done. As for a mouse, I’d go with anything that looks the part of what you want that has at least a max of 6000+ DPI. This way if you upgraded to higher resolution monitors down the road you wouldn’t run into issues with the mouse. Hey Colton, when I calculated the price of all the parts it added to one thousand. I know, the market has shifted drastically. I’ll be trying to update all of the builds today, stay tuned! Yup! You’d be good to go using that card instead. When I looked up each of these parts and added the price I was getting something around $905+. Am I supposed to wait for a sale? Here are the pricing I found when i clicked on the links. It’s all because of the video card market right now. Due to the Bitcoin mining craze going on all of the prices have sky rocketed. If you wanted to start with a lower end card and upgrade down the road you could. Otherwise it might be worth waiting a bit until the prices go back to where they make the most sense. Yup you could use it, though you’d also have to include a compatible aftermarket cooler if you wanted to go that route. Let me know what you decide! Can I use the gtx 1050 in this build will it be compatible? 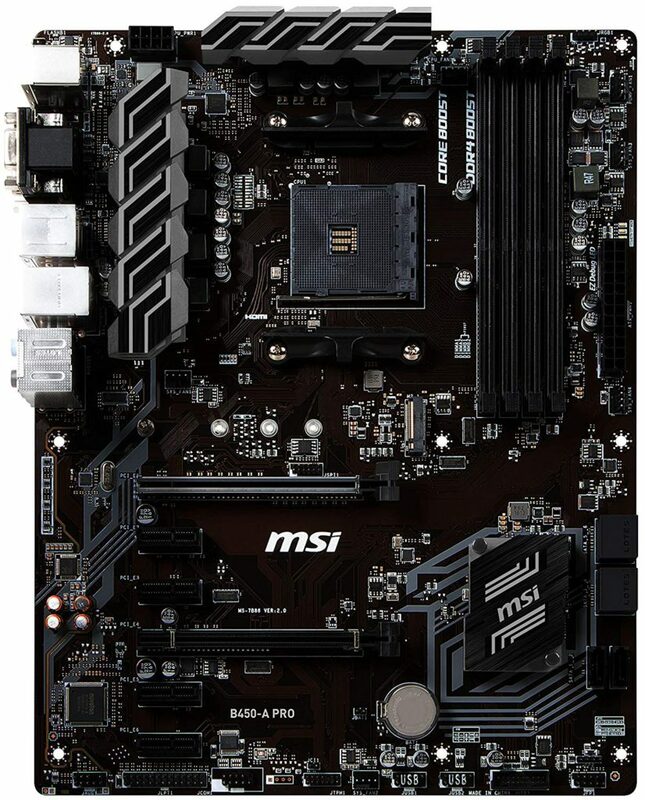 For sure you could, I’d recommend this one from Gigabyte since it’s at a good price point! Colton, after a ton of shopping, my son is at 787.00 on this build! 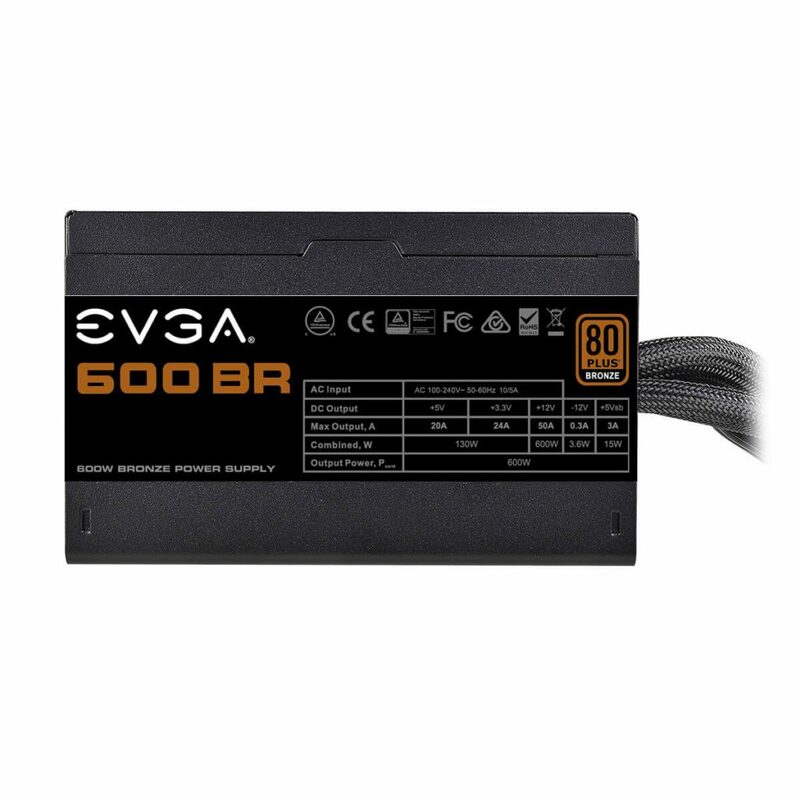 We did go with a 600 watt factory refurbed EVGA power supply to save a few bucks. We bought an “. Open box ” but new case. Because it was open box, we got an additional fan new corsair ) thrown in on the deal. The motherboard has recently dropped to 99.99 from 114.00. We subbed an EVGA gtx1060 6gb card and got it for 299.00. 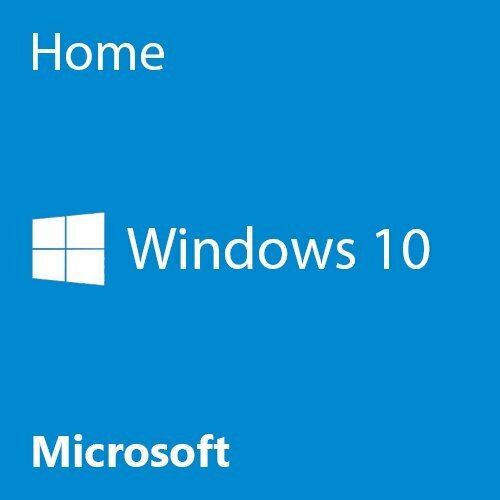 Question for you: what is your opinion on using a “system builder” copy of Windows 10 from EBay? These copies can be had for around 40.00. Awesome! Sounds like you got some good deals! If the seller has a good rep then I don’t see why it wouldn’t work out! Let me know what you decide to do! Will the EVGA GeForce GTX 1070 SC2 GAMING 8GB GDDR5 graphics card work with everything else in this build? I am planning on using a Corsair Carbide SPEC-02 case instead of SPEC-01, but keep all the rest of the hardware. You’d be good to go making those changes! The card would fit just fine with the SPEC-02. It also fits on my motherboard. If I get the fx-8350 will my 500 watt psu be able to support the new cpu and a gtx 1060 ? Those changes would work just fine. I’d say go for it! The 500w power supply should be able to handle those changes, maybe not if you planned on doing a heavy overclock. You could with the Crossfire technology on this board but that’s for AMD cards. If you’re wanting to use two nVidia cards then you’ll have to go with a different board that supports SLI. Hey there, is it worth it to get a 1600 instead and oc it to 4ghz? And will a reused HDD work to cut the price? I’ve got a pretty old one but still have 100+GB left on it and most of my stuff is in it too. If you plan on multi-core stuff then the 1600 would make more sense. You can overclock the 1500x to 4ghz for sure. You can if it’s another traditional drive like the one listed above. May or may not have to have a clean install of Windows with the newer motherboards, worth a shot though! Let me know! Hey Colton I ordered the parts to the previous build for the $800 pc is that still a good build and just abit more expensive right now? For sure! As of right now it seems to come out at around the ~$830 mark. Still worth getting!! Let me know how the build goes after you get everything put together? That’s a stretch if you’re trying to run them all on max settings. You should be able to stream any of those games on a tweaked med/high setting to keep that consistent 60 FPS through. You’re welcome MC! Yes, everything would fit with that case. Just keep in mind that it doesn’t have a drive for a CD drive. 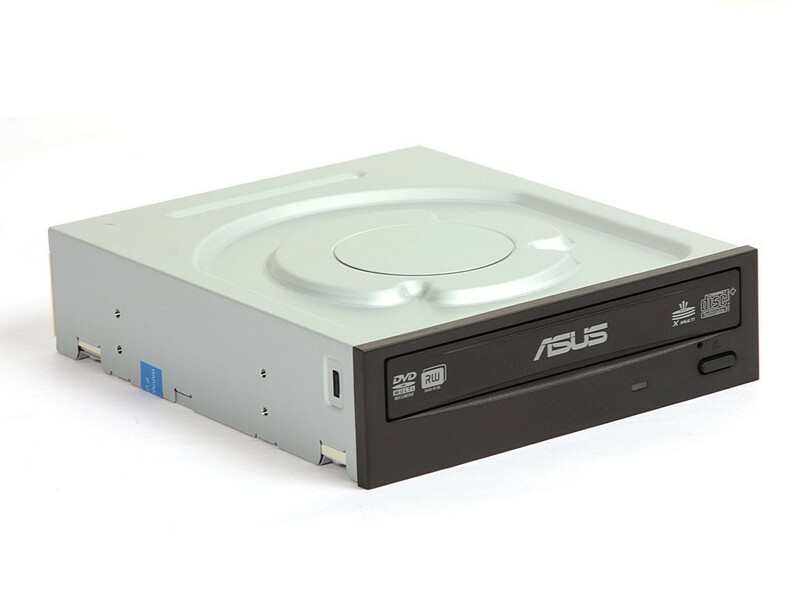 You could either install your OS via USB or use an external CD drive to get it done! Do you think you will be updating this build before christmas? For sure man, I’m actually putting an update out within the next few hours here. I usually do 2-3 updates per month. I am new to PC building. I am willing to build it before the end of this year. So, is there any upcoming changes that you will made and is it just fine to do with this current build ( which is updated on 2nd October ). Also, as a gamer who plays mainstream games ( Dota 2, CSGO , etc ). How much fps can you get using the default settings? I just want to make sure it is worth to make this because my old laptop seem to have a problem to run both games this year :(. I’ll be doing another update either today or tomorrow and there may or may not be some changes involved, depends on how the market is doing! The website is going to be going through many changes within the next few weeks and I hope to be more on top of the build updates making them more regular.